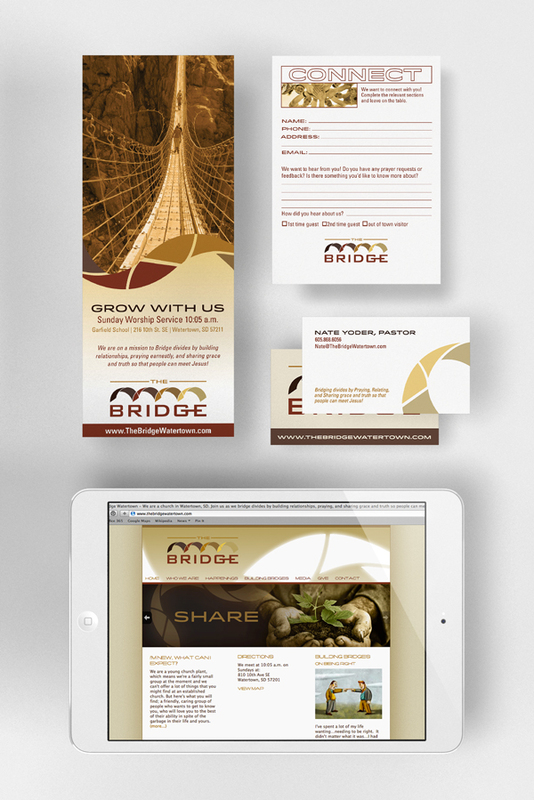 Right after graduation, I was approached to do the identity design for a church plant in Watertown, South Dakota. The congregation was starting fresh after ending their traditional ministry. After rethinking their approach and changing their name, we started to explore design options that would capture the church’s new direction and reinvigorated faith. 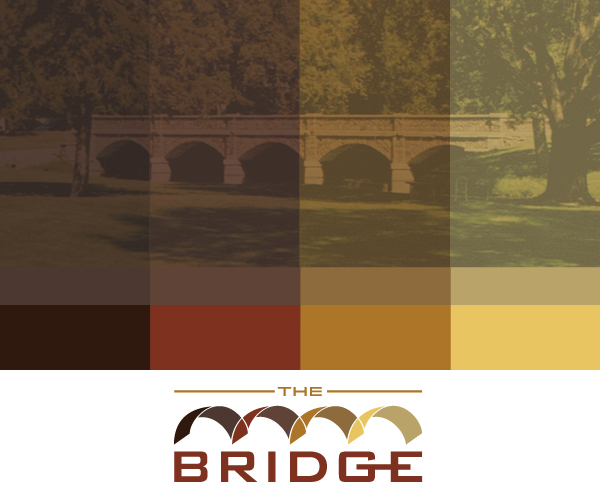 Color palette and logo for the Bridge Watertown. Photo of the Kemp Avenue bridge courtesy of bridgehunter.com. For the logo, we took cues from the local landmark and the core values that the church wanted to communicate. The Kemp Avenue bridge is a familiar sight to the town’s residents and is suggested with the arches in the logo. The four values are represented with four arches and four main colors. 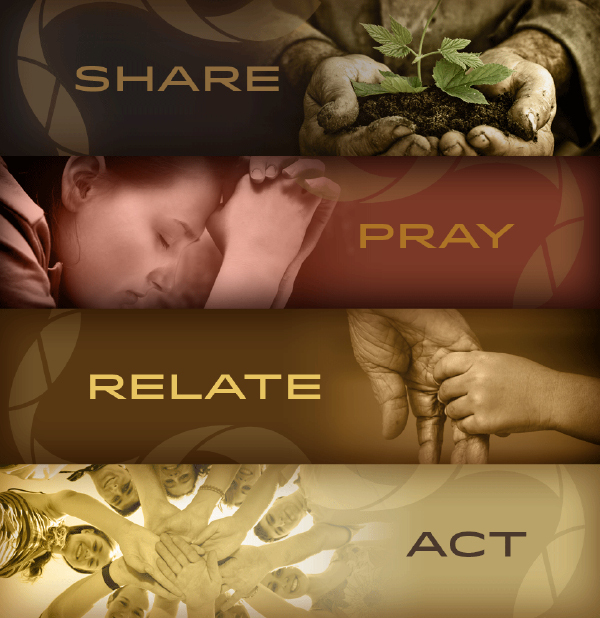 Four core values of the Bridge Watertown expressed as web banners for the church’s website. For the identity applications, we focused on the pieces that would be helpful and necessary for the outreach mission: business cards for the pastor, information flyers for canvasing the surrounding neighborhoods, and a form that sits out during the worship service to encourage a continued dialogue between the church and attendees. Another large component was the creation of a website. We opted for a wordpress site because of the ease of updating and the reasonably user-friendly administrator panel. This has allowed the pastor to keep the site populated with sermon recordings and a blog.